When Jimbo asked the following “question” a couple of times, I decided it might be interesting to look up what others have said the Bible says about abortion. Note that while Jimbo’s question may be pertinent it is poorly stated. The entire Bible the Word of God. To restrict ourselves to Jesus’s words would be a gross error. We have to approach the subject with humility. Consider what the following verse states about how much we know and can expect to learn about the beginning of life. God made everything, and you can no more understand what he does than you understand how new life begins in the womb of a pregnant woman. What is the context? What point is the passage this verse comes from is trying to make? We don’t know very much. We can only work hard, do our best, hope, and be thankful for what we get. In Abortion: What the Bible Says (and Doesn’t Say), here is the hinge of Rick Lowery, Ph.D.‘s argument. The Bible doesn’t talk about abortion, but it does say when a human being’s life begins. Then he goes on to argue that the Supreme Court and majority opinion support this belief. What Lowery glosses over is that God formed Adam as an adult human being. Adam and Eve never knew the womb. Therefore, until he started breathing, Adam’s body would not sustain life. In What the Bible says about Abortion, The Skeptic’s Annotated Bible joyously quotes a stream a passages out of context. Since the skeptics put it first, they probably consider Exodus 21:22-23 their strongest argument. What does it say? Consider how the same passage treats the accidental killing of someone outside the womb. 12 “Whoever hits someone and kills him is to be put to death. 13 But if it was an accident and he did not mean to kill him, he can escape to a place which I will choose for you, and there he will be safe. 14 But when someone gets angry and deliberately kills someone else, he is to be put to death, even if he has run to my altar for safety. The point? The Mosaic Code considers intent highly relevant to justice. At About.com, Tom Head makes the case for ambiguity in What does the Bible say about abortion? What Head adds to the argument is this. The Bible never specifically mentions abortion. This is significant, because herbal abortifacients–most notably pennyroyal and silphium–were in common use at the time that the New Testament was written. Jesus, Paul, and the other major figures of the New Testament were surrounded by cultures that practiced abortion, but no specific condemnation of the practice can be found in the Bible. In an era when most women married early and enhanced their status by having a child, why would it have been common to have an abortion? What exactly would have constituted common use of an abortifacient? I doubt Head has the slightest idea. Anyway, he does not say, and the herbs he mentions probably were not used as he suggests. According to this NIH link pennyroyal is unsafe. That is, it would have been dangerous to use. Wikipedia (here) and Sylphium Life Sciences (here) say silphium is either extinct or we just don’t know what ancient herbalists called silphium is anymore. Therefore, how many of the ancients used either pennyroyal or silphium as abortifacients and how effective they may have been is purely speculative. So what should we make of the three articles referenced above? Starting from the get-go, each presents its conclusion beginning with a serious flaw in logic. None need be taken too seriously. This is the first post in a four – part series. Part 4A: The Religious Coalition for Reproductive Choice‘s Case For Abortion: What Does The RCRC Advocate? 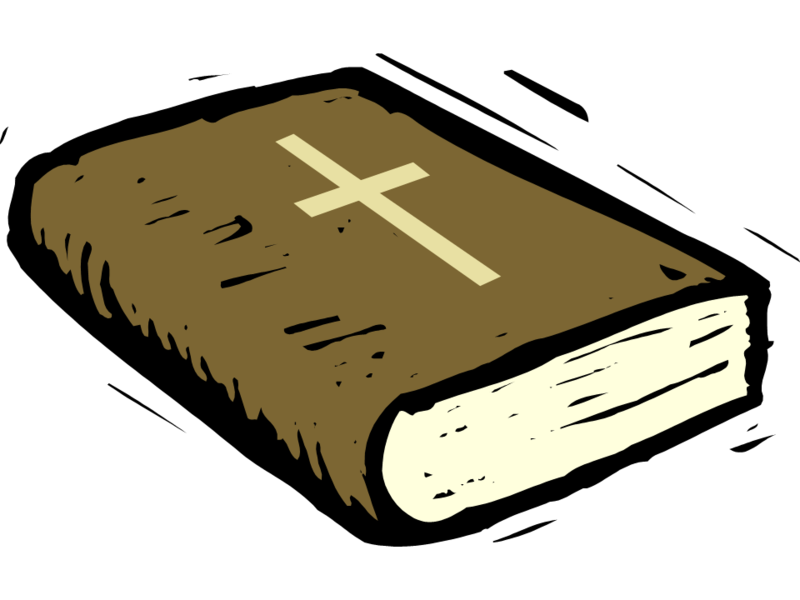 Part 4B: The Religious Coalition for Reproductive Choice Case For Abortion: How Does The RCRC Use The Bible To Explain Its Position On Abortion?